Yes, I have been honored by Rocky Mountain Fiction Writers as a nominee for Writer of the Year (traditionally published). 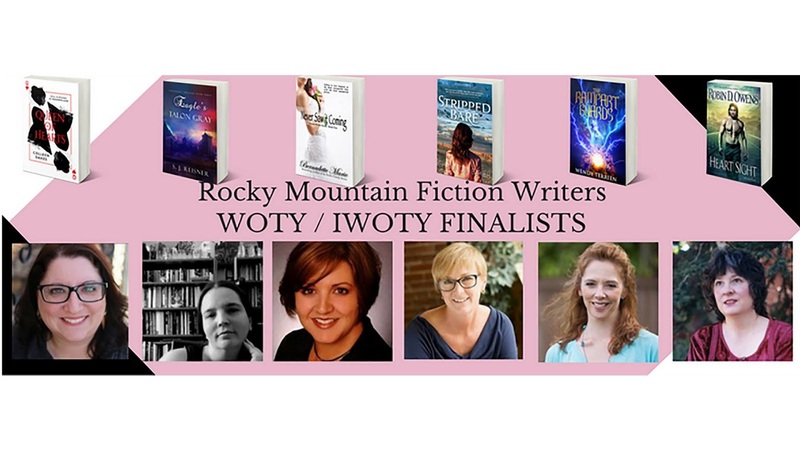 We also have a bunch of great ladies up for Independent Writer of the Year. We are doing a Facebook event this Sunday (Mountain Time), GIVING AWAY A KINDLE LOADED WITH OUR BOOKS. Come check us out! I think I will load HeartMate, Ghost Seer, Guardian of Honor, and the others will load their books on, too!